What a great bunch of Allen High School Seniors! Once again we are joined by some of the very talented and successful members of the Allen Football community. 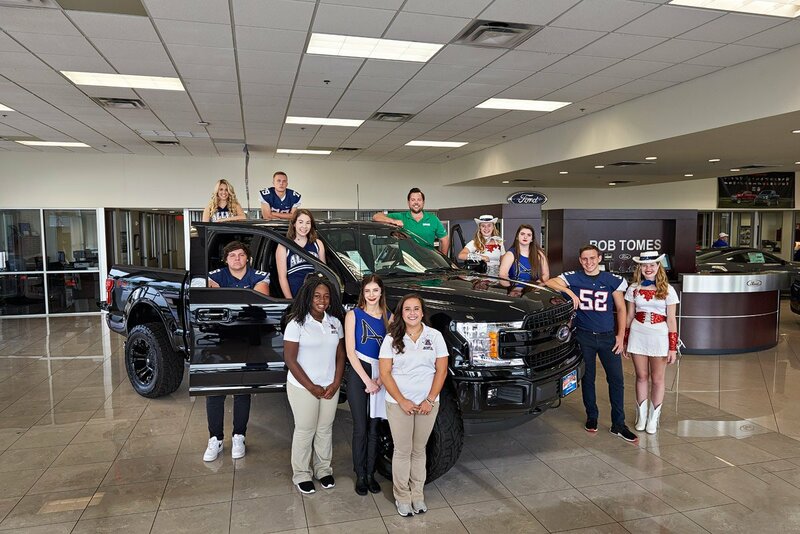 We have members of the Eagles Escadrille, cheerleading, football team, sports medicine team and Allen Tallenettes drill team. 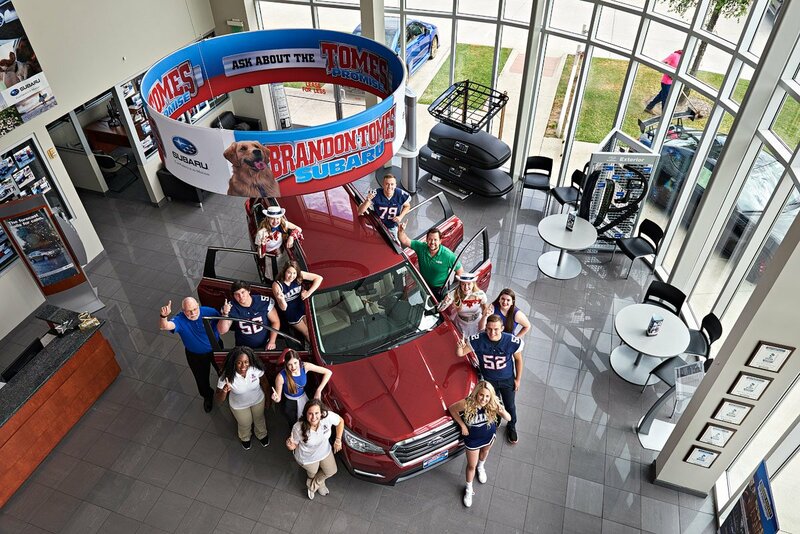 You will also spot in this photo, three of the football players that we had the pleasure to recently photograph. We have Nick Trice (starting center), Branden Gough (DE) and Zachary Smith (DE). I’ll be showing you some of their photos coming up soon!